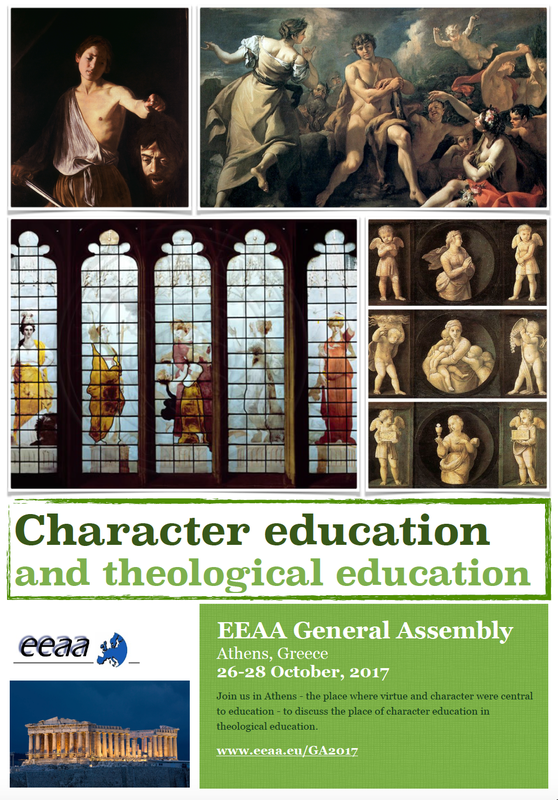 The ICETE Academy is an educational development platform providing certified professional training for global theological educators. The Academy is formally linked with the International Council for Evangelical Theological Education and works with a number of partner providers. 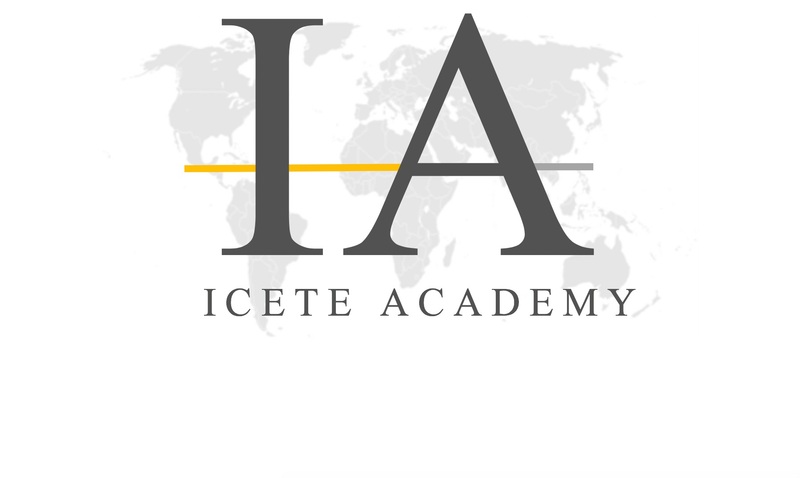 The ECTE is a founding partner of the ICETE Academy.